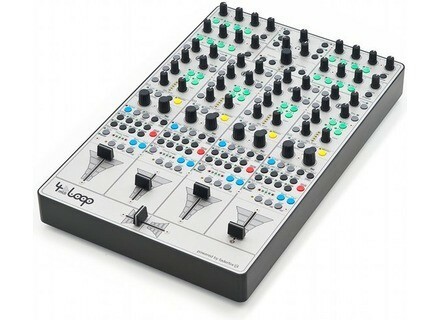 4midiloop Controller, MIDI Control Surface for DJ from Faderfox. 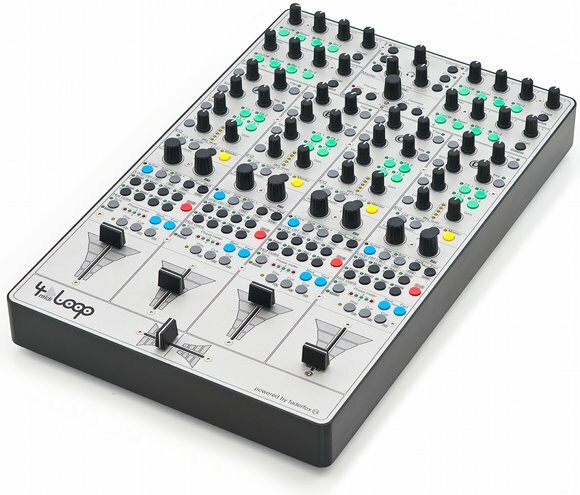 In collaboration with Faderfox, Glanzmann Digital DJ Solutions has developed the new 4midiloop controller, which allows control over four decks and four Effect-Slots in Traktor Pro. This ability is achieved by about 600 electronic components, equipped with cross and line fader from Eclectic Breaks (Pro X Fade). 166 keys and almost the same number of leds are designed to allow simultaneous control over nearly all of the operations in Traktor Pro as well as indicating all the important visual feedback signals of the controller's software. Each device has a control for every function. Native Instruments Traktor Kontrol S4 Native Instruments have introduced the latest product in their Traktor range, the Traktor Kontrol S4. Mixed In Key DJ Tempo App Mixed In Key announced DJ Tempo, their first app for iPhone OS, featuring a tempo-detection algorithm to enable fans to quickly find the tempo of music played around them. Image Line Deckadance 1.7 Deckadance 1.7 is available for both MAC and PC.